Infinix Zero 5 is furnished in such a way it will wow on first sight. Parading a diamond cutting edges and metal mixture plus a smooth elegant design. 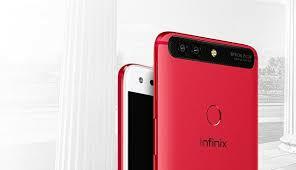 This mobile phone was the first phone from Infinix to come with USB Type C making it the latest now in the Infinix mobile. This Infinix Zero 5 phablet spot a dual camera on the back and a sharp more snapper for a selfie. 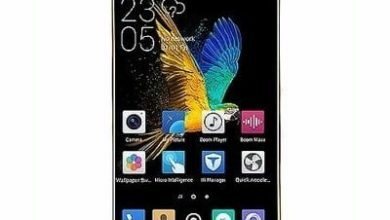 Infinix Zero 5 Design and Display. Infinix Zero 5 Camera and Storage. The Infinix Zero 5 is redefined with a Full HD display of 5.95 inches with a resolution of 1,920 x 1,080 pixels and very thin side bezels. More blessing also follows this phone on the front as it packs a whole corning gorilla glass 3 on the front to protects it from scratches. Good news, this phablet comes in amazing colour variant like in Sandstone Black, Bordeaux Red, Champagne Gold colours. On the panel, you are greeted with a sharp looking snapper that takes shots with 12MP + 13MP. This is really impressive because you will also get the same camera on those luxurious smartphones out there that their price alone will scare you away. This primary camera features 2x optical zoom and 10x digital zoom. On the selfie, the Infinix Zero 5 offers a single shooter that can beat combo snapper when it comes to taking a self-shot. 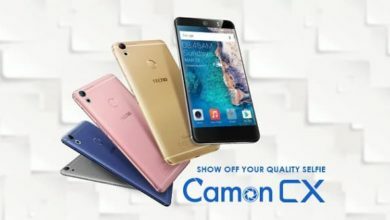 It has 16-Megapixels on the front with an LED flash recording high video quality. The inbuilt storage is 128GB enough to host all your files, music, videos and others as it also supports SD card up to 256GB. Blu Vivo X Price, Specification and Review. 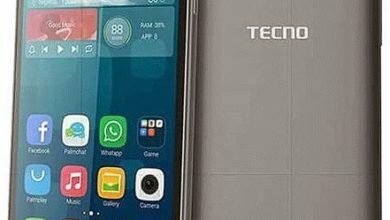 Lenovo K6 Note Price, Specification And Review. At least Infinix fans now have something to boast about. The high and responsive processor that the Infinix Zero 5 packs will surely give smooth and joyful performance especially when gaming or multitasking. 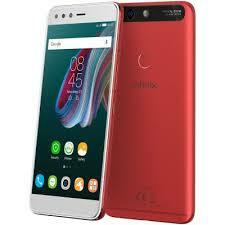 It has eight-core MediaTek Helio P25 chipset running at 2.6 GHz with an abundant RAM of 6GB. The Infinix Zero 5 has an operating system of Android 7.0 Nougat, with XOS 3.0 skin supporting it. The Infinix Zero 5 support fast connectivities such as 4G LTE network on MTN, 9Mobile, NTel, Smile, and InterC in Nigeria. There is rear-mounted fingerprint scanner with a battery capacity of 4350 and fast charging technology. Blackview S6 Price, Specification and Review. The Infinix Zero 5 is available in Nigeria and you can buy it online at Jumia. It cost 105,000 Naira on Jumia Nigeria. 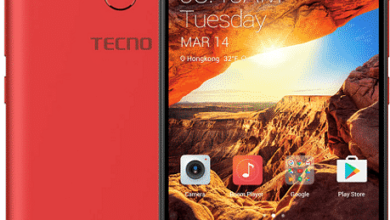 (Order it On Jumia Nigeria) or if you are in Kenya, the price is around KSh 29,999 (Order it on Jumia Kenya). Screen Resolution Density: 368 ppi. Sandstone Black, Bordeaux Red, Champagne Gold. Rear: 12MP + 13 MP Dual Camera, 1080p HD Video. Front: 16 MP Camera, LED Flash. 4G LTE: Yes, LTE band 1(2100), 2(1900), 3(1800), 4(1700/2100), 5(850), 7(2600), 8(900), 20(800), 38(2600 TDD), 40(2300). USB port: Yes, USB Type C.
Capacity: 4350 mAh Li-Po Battery (Non-Removable). (Order it on Jumia Kenya).